CUTTING costs and maintaining a continuous supply of power for its tools, the Woolgoolga Shed is about to install 20 new solar panels. The project comes after funding was announced by Federal Member for Page Kevin Hogan. "The Shed committee came to me because they needed a reserve power supply to ensure all their machinery could operate at the same time," Mr Hogan said. "The 20 new solar panels and battery will mean that machines will not lose power as others are turned on, and will also wipe out the Shed's quarterly power bill of $500. 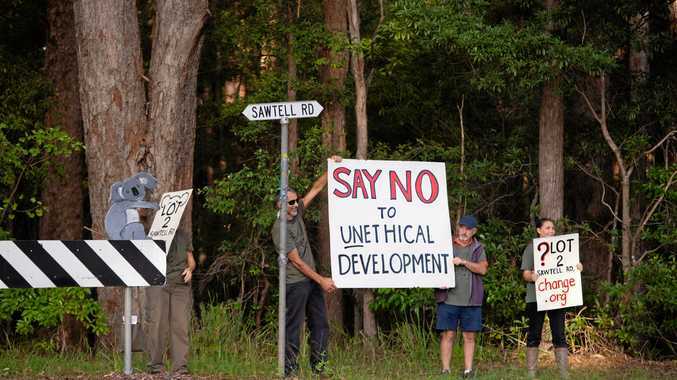 "With more than 50 members, the Shed is one of the most active on the northern beaches and has been operating since 2007. "It is great to announce this grant, which means that they continue operating without experiencing power shortages." 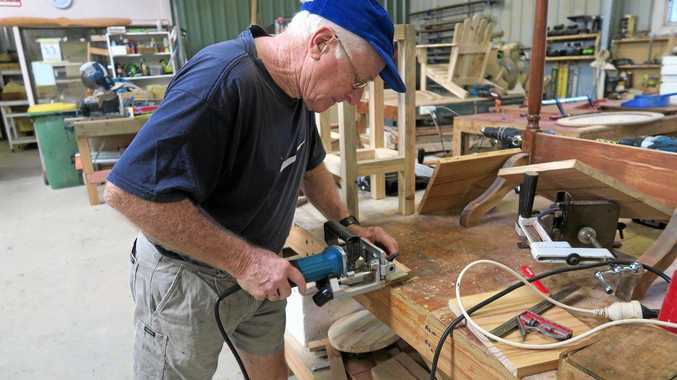 Like Men's Sheds across Australia, the Woolgoolga Shed, which welcomes male and females members, offers support to anyone who need some easy-going company.